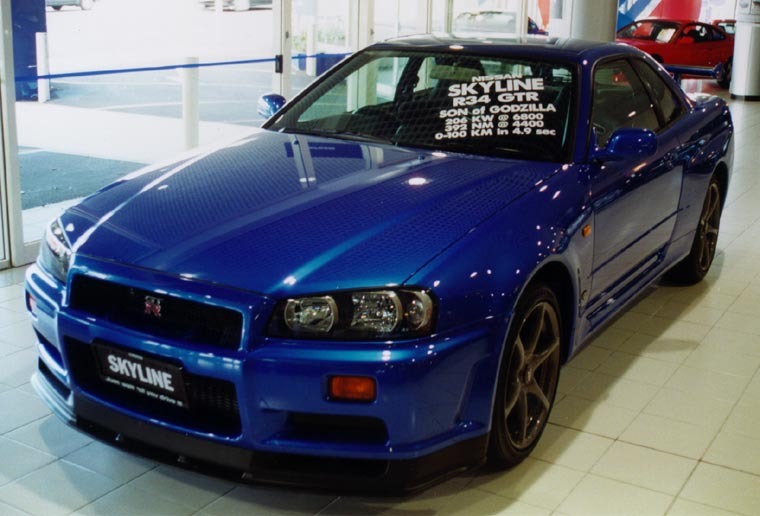 The Nissan Skyline GT-R is one of the best cars ever made by Nissan! 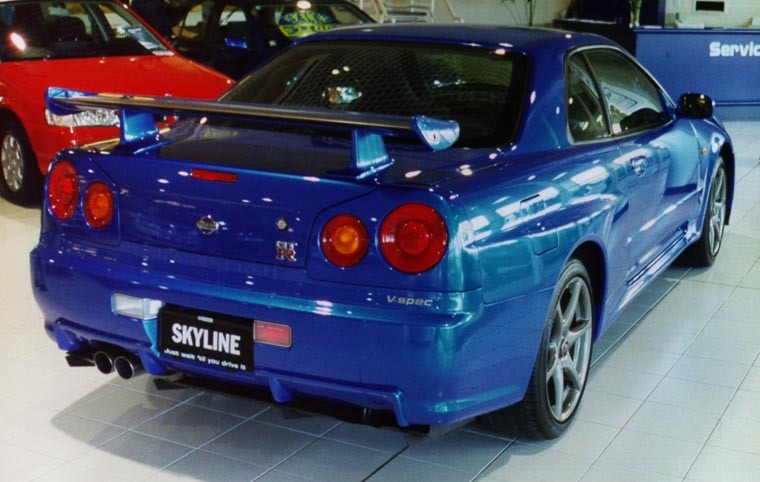 It looks great, and has many styling elements common to Nissan. 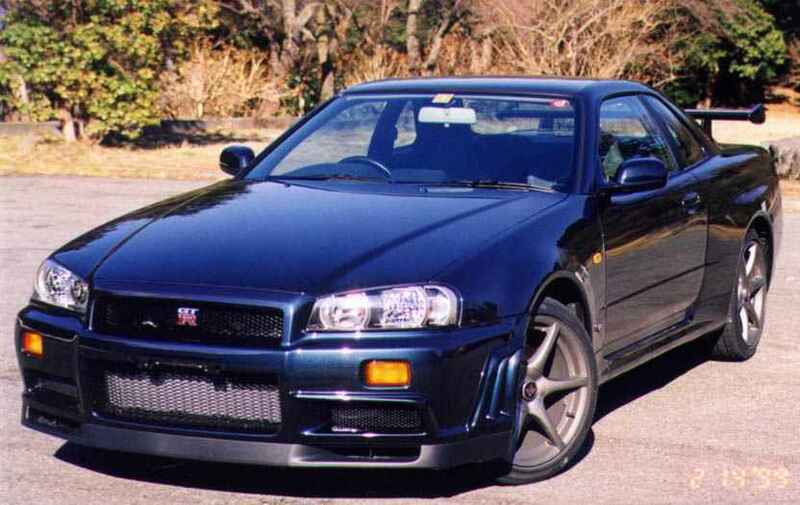 It's also very powerful for a Nissan, and is propelled by a 280 horsepower Inline-6. This engine pushes the car to very high speeds and allows for acceleration from 0-60 miles per hour in just 4.7 seconds! 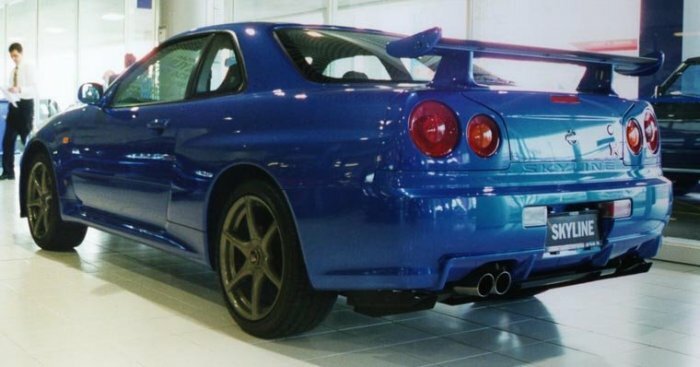 This car is one of the world's best sports cars, and is available for a price of $89,500. Who says Asian companies can't build nice sportscars?